Former captain Wasim Akram said that he was surprised over the decision to exclude pacemen Wahab Riaz and Umar Gul from the forthcoming Zimbabwe tour, saying it would hamper their progress. Riaz and Gul were surprisingly rested while Tanveer Ahmed dropped for the tour which includes one Test, three one-day internationals and two Twenty20 matches, starting later this month. The 15-man tour party includes four inexperienced pacemen in Sohail Tanveer, Sohail Khan, Aizaz Cheema and Junaid Khan — a strategy Wasim fears may backfire. “I don’t mind taking Zimbabwe lightly and giving chances to youngsters but it is surprising that you rest Riaz who has just started his career a year ago and is progressing. He doesn’t need rest,” Wasim said. Gul, Wasim said, would have found his lost form in Zimbabwe. “I have seen that out-of-form paceman get back to form by playing easier teams, but here we have rested the two main pacemen and they were allowed to play county cricket, instead of doing the national duty,” said Wasim. Riaz represented Kent while Gul played for Sussex in the Twenty20 league in England. Wasim described Riaz as Pakistan’s future. “The idea to groom a young paceman is to give him more and more opportunities and not to rest him,” said Wasim, who took 414 Test and 502 one-day wickets during his illustrious career. 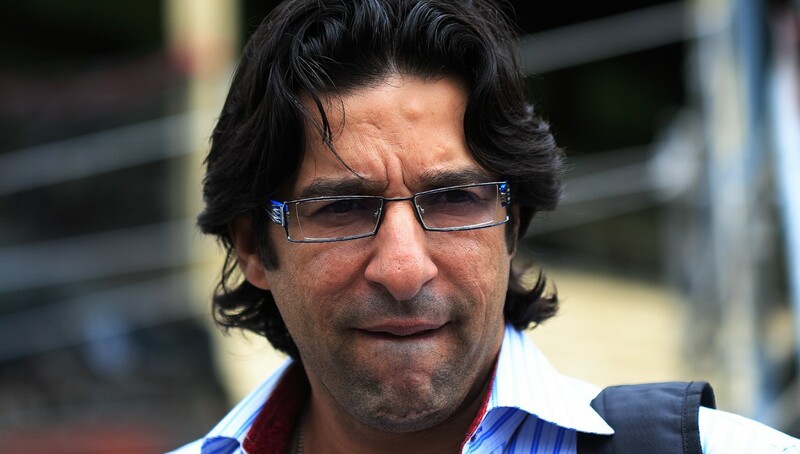 Wasim said teams like India and Australia who played continuously could rest key players. “If we see India giving rest to their key players, its understandable because they play too much cricket throughout the year but Pakistan rarely plays Tests and here we are without our rising paceman,” said Wasim. The 26-year-old Riaz, a left-armer like Wasim, has so far played seven Tests since making his debut on last year’s tour of England. He has also played 22 one-day internationals. “Cheema has been leading wicket-taker in Pakistan’s domestic season, so he deserved a chance but there should be more consistency in selection,” said Wasim. seems like we will have a similar bowling attack to bangladesh and as always our batting remains suspect. Another upset on the cards perhaps? I think Waseem himself believed in English County Cricket, which grooms bowlers, brings maturity, control and top of all swing. Playing county vs playing against Zimbabwe or Bangladesh will certainly help Gul and Wahab in the long run.